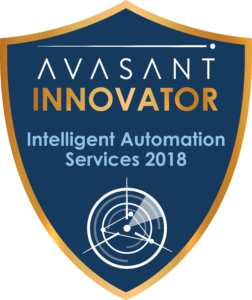 Among endless service provider options, novel and disruptive mechanics in the innovation of Intelligent Automation brings recognition as an Innovator for Intelligent Automation Services 2018. NTT DATA is focused on three key industries, insurance, healthcare and, travel and transportation, and has developed solutions for key processes within these. They bundle some of their advanced tools as part of their managed services engagements with their client base. They have also developed solutions (such as AFTE) to manage and optimize bots in their automation engagements. Aligning to their technology heritage, NTT DATA continues to invest in core technology research in areas such as predictive analytics, AI, ML, DL, NLP and heuristics, to develop a suite of solutions (including HEURI assistant), that can be easily integrated in overall automation solutions. Interestingly, they are amongst the few providers that have a structured six-step framework for security that enables them to deploy bots while ensuring all regulatory and compliance requirements. They are platform agnostic with strong technical expertise across all major tools and platforms. Additionally, they have long standing partnerships with all leading automation and artificial intelligence providers. Through their intelligent automation laboratory, NTT DATA continually creates and tests solutions which are complementary to their RPA offerings. Some of the areas of investment include AI, OCR, text mining, process mining, chatbots and cognitive automation. NTT DATA continues to invest in core, industry specific use cases in their focus industries. In the healthcare provider segment, they are developing a cloud based BPaaS platform with native data exchange interfaces to payer processing platforms, and in the insurance domain, they are developing a neural network enabled denial prediction solution. These solutions will be incorporated in their automation offerings. NTT DATA has maintained a niche focus on creating thought leadership articles and POVs in their core strength verticals and are prominent in addressing the impact of emerging and disruptive technologies. They are also using industry specific forums to showcase their use-cases and success stories and to engage in ideation sessions to validate their ongoing research and development efforts and to identify potential industry use cases. 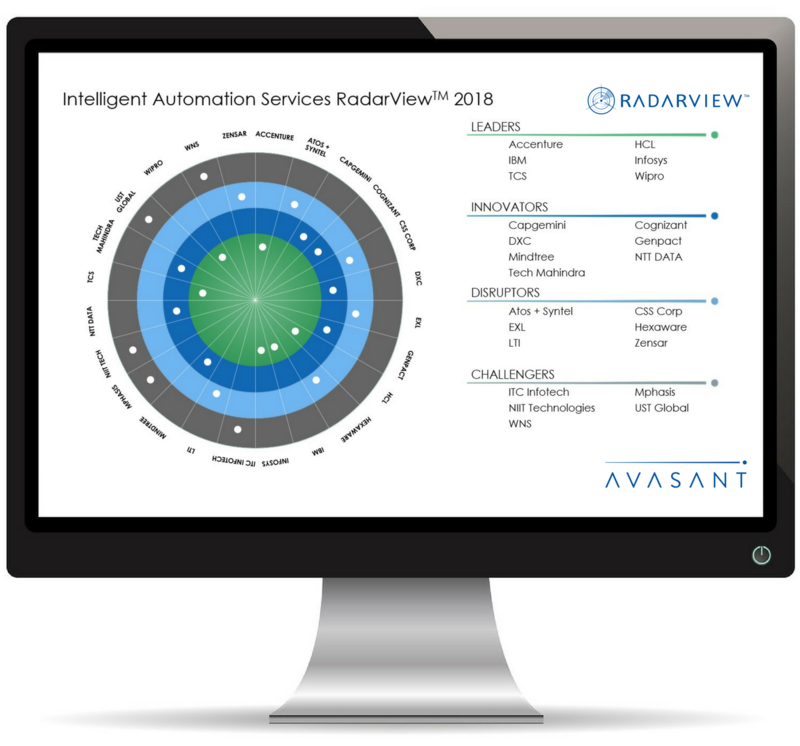 DISCLAIMER: This graphic was published by Avasant LLC as part of a larger research document and should be evaluated in the context of the entire document. The document is available upon request from Avasant website. 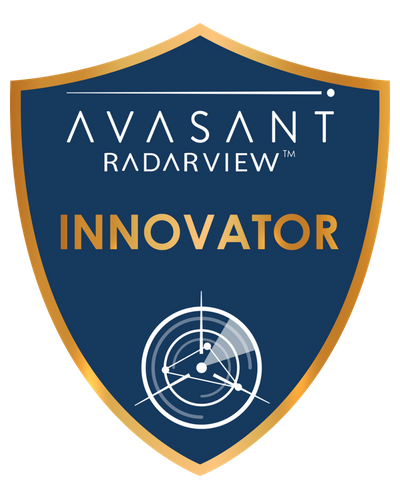 Avasant does not endorse any provider, product or service depicted in its research publications, including RadarViewTM, and does not advise users to select only those providers recognized in these publications. Avasant’s research publications are based on information from best available sources and Avasant’s opinion at the time of publication, and their contents should not be construed as statements of fact. Avasant disclaims all warranties, expressed or implied, with respect to this research, including and warranties of merchantability or fitness for a particular purpose.